No more soggy lawns because you forgot to turn the water off. Just turn the dial and go! 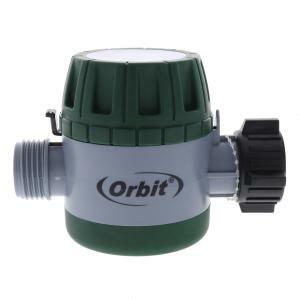 Use the Orbit Mechanical Timer in your yard to conserve water and save money on your water bill. Not only is it ready to use right out of the package, but the mechanical operation of this faucet timer requires no batteries. 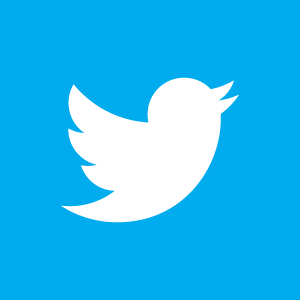 As a result, this is one of the easiest and quickest timers to use. Its ergonomic swivel and high-impact construction make for a long-lasting product that's also easy to install. The female hose thread swivel inlet has a rubber washer seal with screen. For added convenience, the orbit Mechanical Timer is equipped with both timed watering, that can be set from 15 to 120 minutes and manual watering options.